Energetic noise rock from Lima! The band released their first 3 track EP in 2018 and show that the band has a very specific sound, a highly energetic sound that predicts only good stuff for the future. They released two new singles in 2019 in wich you already hear the evolved sound of the band. Raketkanon released their third album “RKTKN #3” just a while ago and now we get the new video from the track ‘Mélody’. The debut album by this three piece is pretty damn awesome. 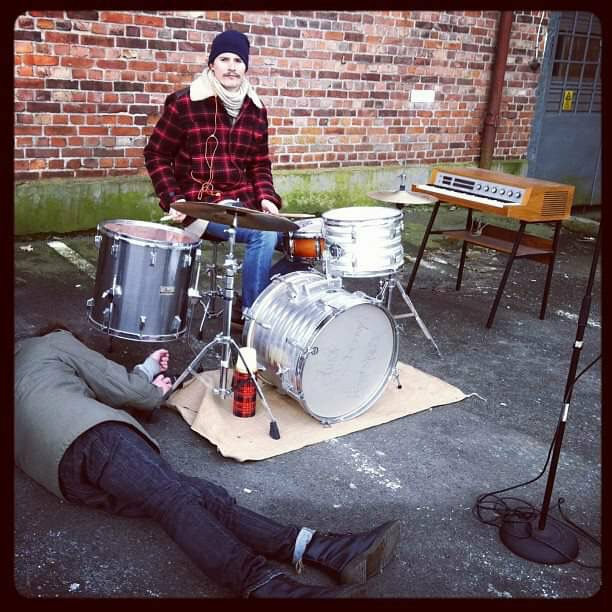 The German noiserock trio Trigger Cut will send their new LP ‘Buster’ into the world on May 1. ‘Buster’ is a mix of punk and noiserock that possesses an agressive energy and with enough groove to make this an absolute kicker of an album. Tune in and check out ‘Buster’ by the energetic trio Trigger Cut. 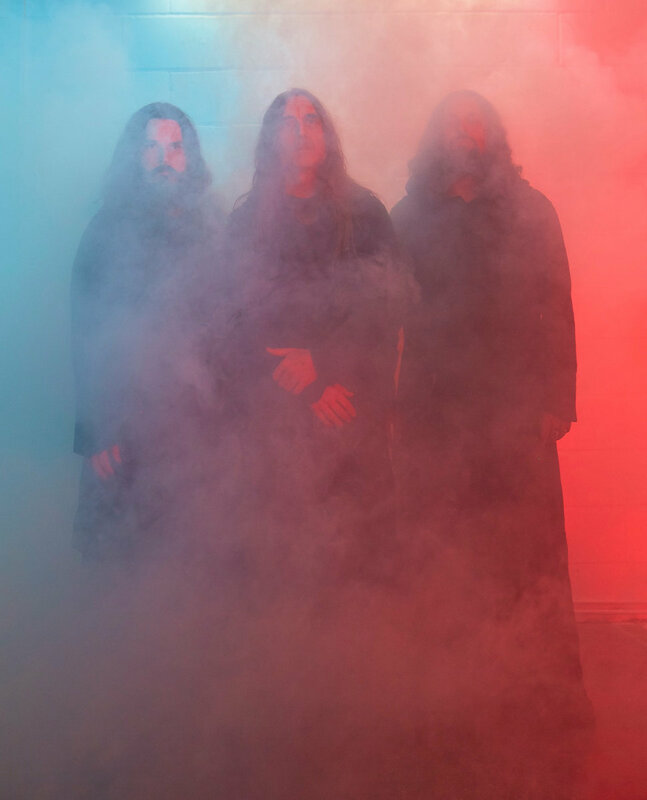 Drone lords Sunn O))) return with a new album called ‘Life Metal’, wich is their 8th release. The beast will be released April 26. The music Sunn O)) play is all about atmosphere and sound, and on their new album the band does this again with magnificence. ‘Life Metal’ is number one of the two released planned this year and is produced by Steve Albini. Tune in to listen to the first shared track ‘Troubled Air’ and if you are not droned out enough go to NPR for the full album stream.